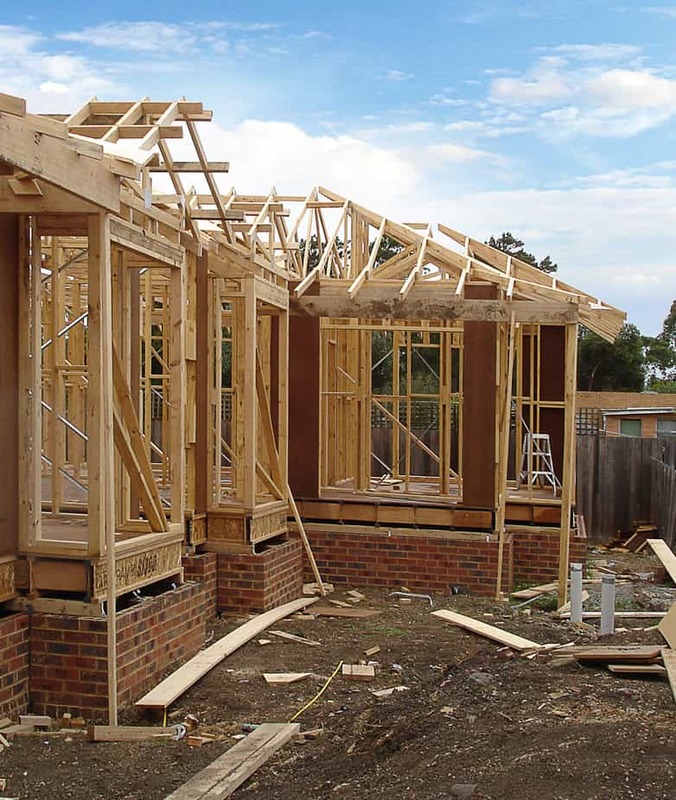 We are the only new home builders in Melbourne that will approach a project of any size. We can design and build a home to suit the space you have available and the size of your family. We know how important your home is to you and our Melbourne builders will consult closely with you to ensure that your home is everything you hoped for – and more! With the reduction in land sizes as the demand for new housing sky rockets a dual occupancy has risen in popularity. We offer the flexibility of designing your dual occupancy project from scratch or building from your already approved plans. Get the most out of your property investment by building with Evenwedge Homes. 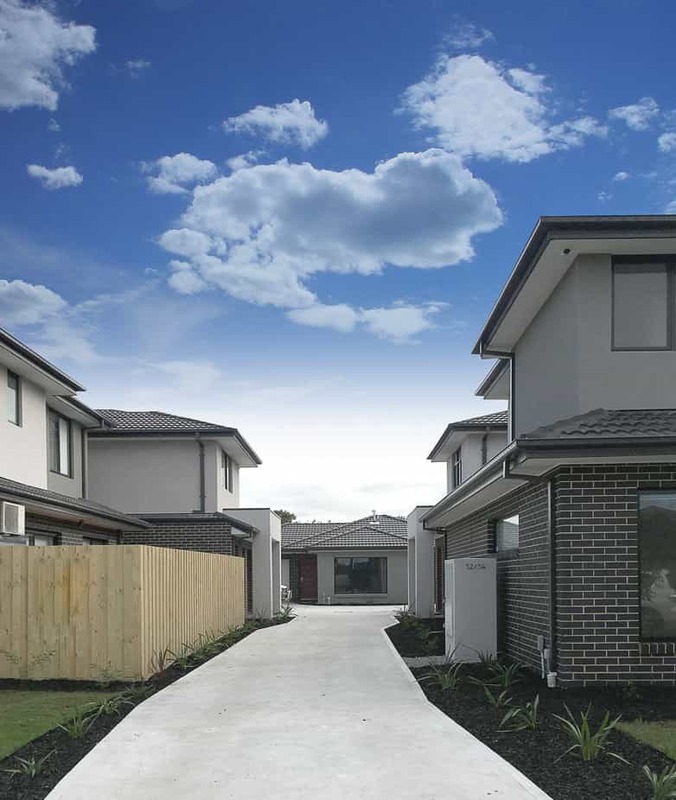 Whether you want to subdivide your own block or are considering a larger development, Evenwedge Homes can build you beautiful and liveable units to suit your specifications. 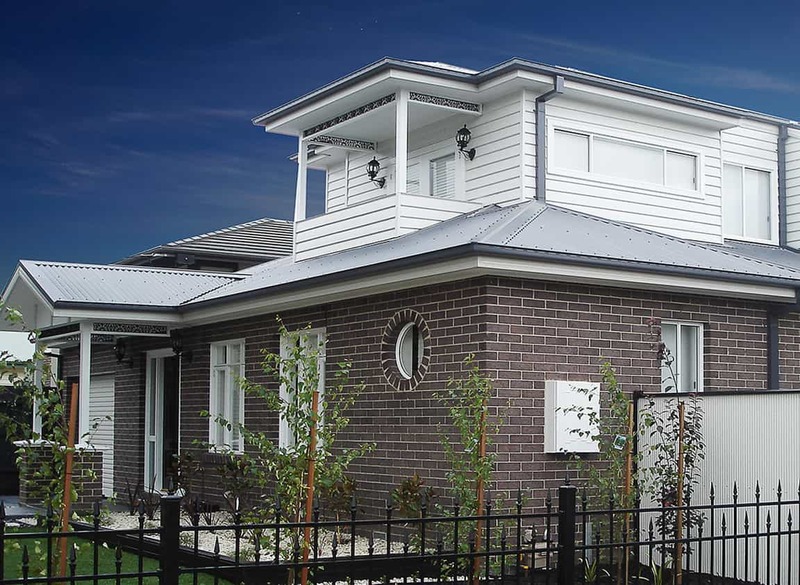 All our large property developments are custom designed to your preferences and are built with expert skill by our Melbourne builders. 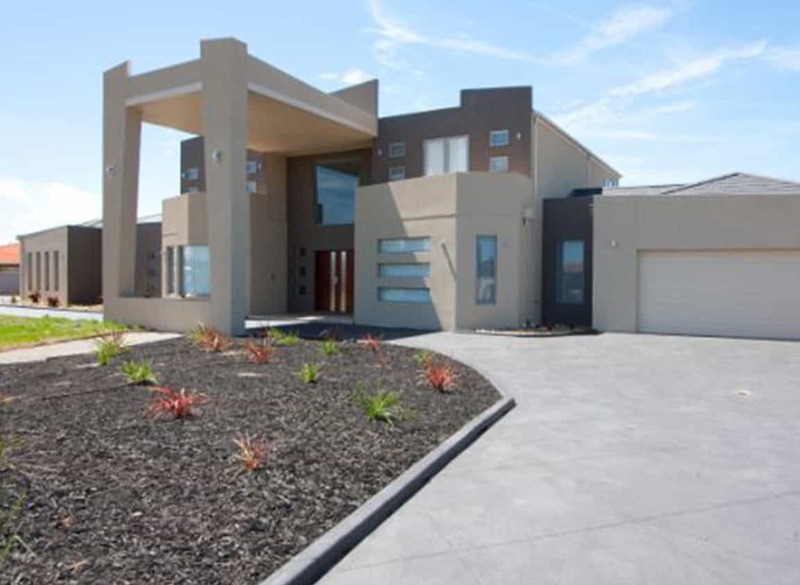 Our team of highly experienced custom home builders in Melbourne will build the home of your dreams. Whether you are a couple, have a family or are an investor, our townhouse builders will construct the perfect solution, on land of any size. A pleasurable and stress free building experience is our focus. 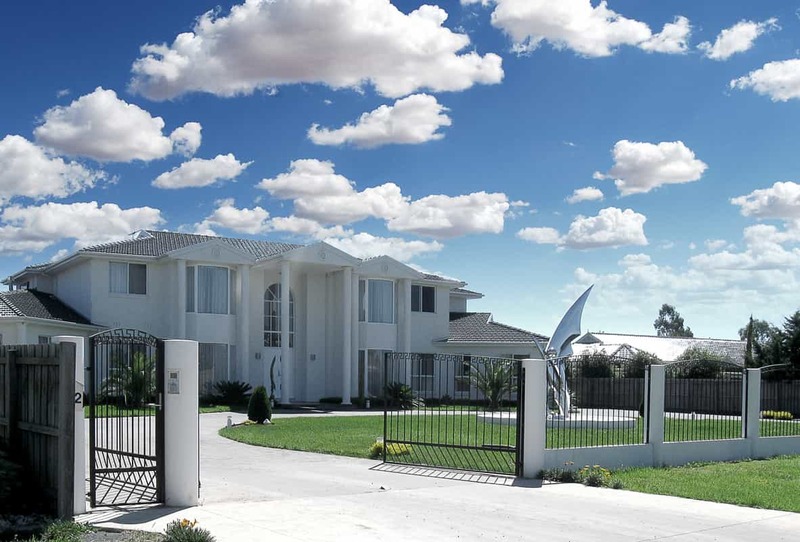 Our team of prestige and luxury home builders in Melbourne prides themselves on building unique homes and mansions to our clients’ exact specifications. As a renowned luxury home builder, we understand how you want to live and utilise your space and will devote our entire attention to your project. Need space to grow? 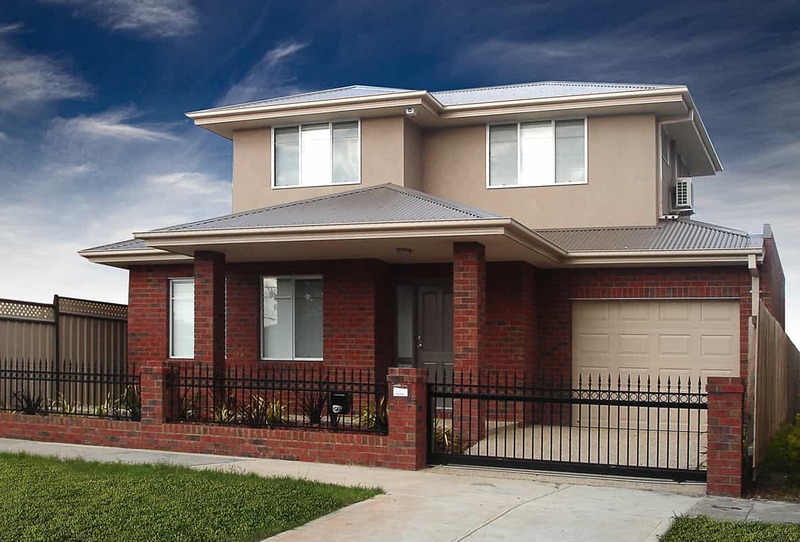 We build double storey homes that are spacious, comfy and functional. No matter the lifestyle you lead or block size you have we can design a two storey home that you’ll never want to leave! When you build with Evenwedge, there is no need to liaise with dozens of contractors – we handle everything for you. At Evenwedge we love creating unique homes for our clients based on their individual style, period homes included. We take the time to understand the way you live and how you intend to use your space, ensuring that the finished project has been designed with your family in mind. 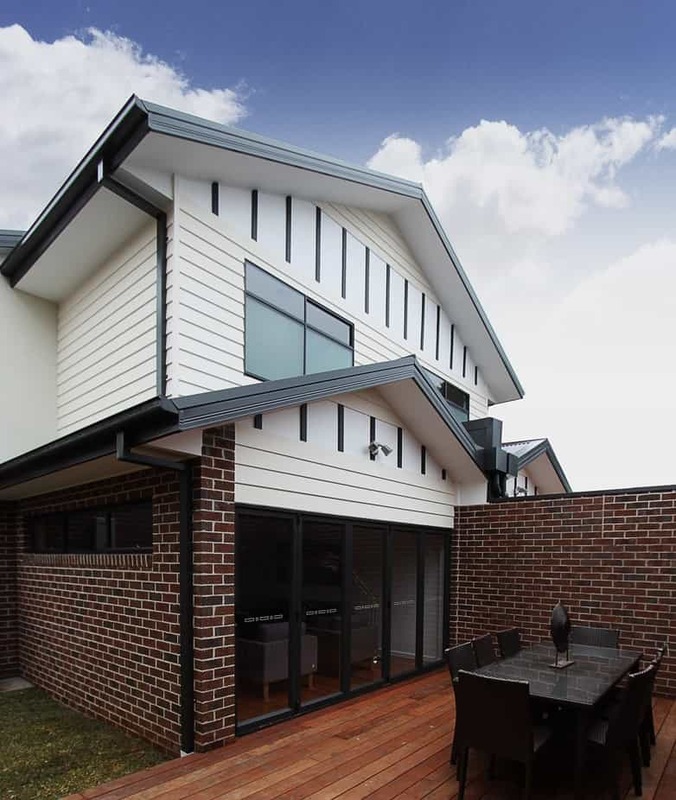 Our team of new home builders in Melbourne is dedicated to providing you with the most enjoyable construction experience possible – our modern home builders will handle every aspect of the project for you, from management and design through to obtaining planning permits. We are experienced in liaising with local councils to ensure knocking down your existing home and rebuilding is as smooth a process as possible. We will assist you during every stage by tearing down, organising building permits, preparing documentation, custom designing and constructing. “It took us months to find the right builder, then we met Joe from Evenwedge Homes. He built us our dream home - a high spec, unique design that he worked diligently with us on to ensure we got the absolute best value we could without one compromise on the final finish. 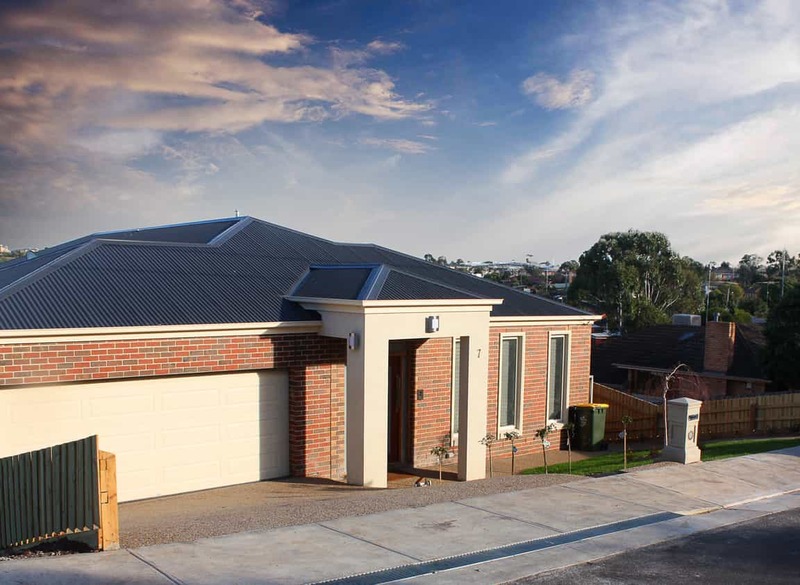 Evenwedge Homes are specialist sloping site builders in Melbourne – our houses are designed to fit the land rather than simply levelling it out. We endeavour to minimise excavation and retaining costs so that you can enjoy a brand new home that maximises your view and budget. 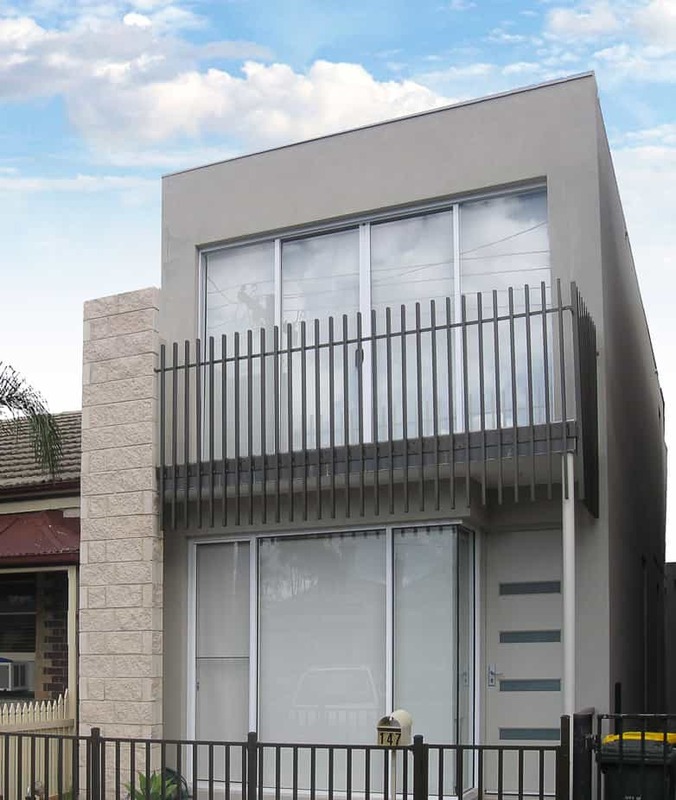 Don’t let a smaller block stop you from getting the home of your dreams – we can help you to maximise space on narrow lots with designs to suit an 8 metre frontage or even smaller. 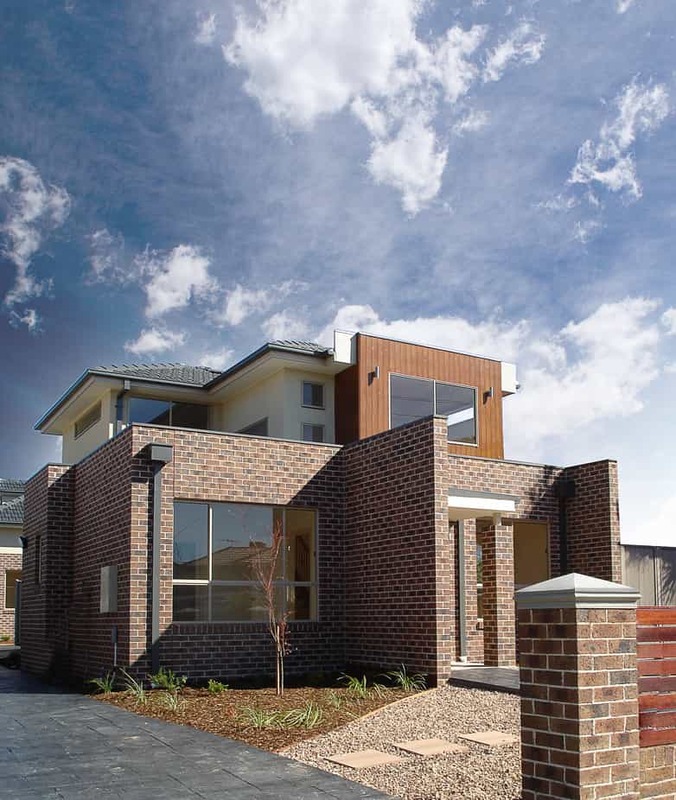 When it comes to inner city suburbs where block sizes are reducing we have compact solutions for you! 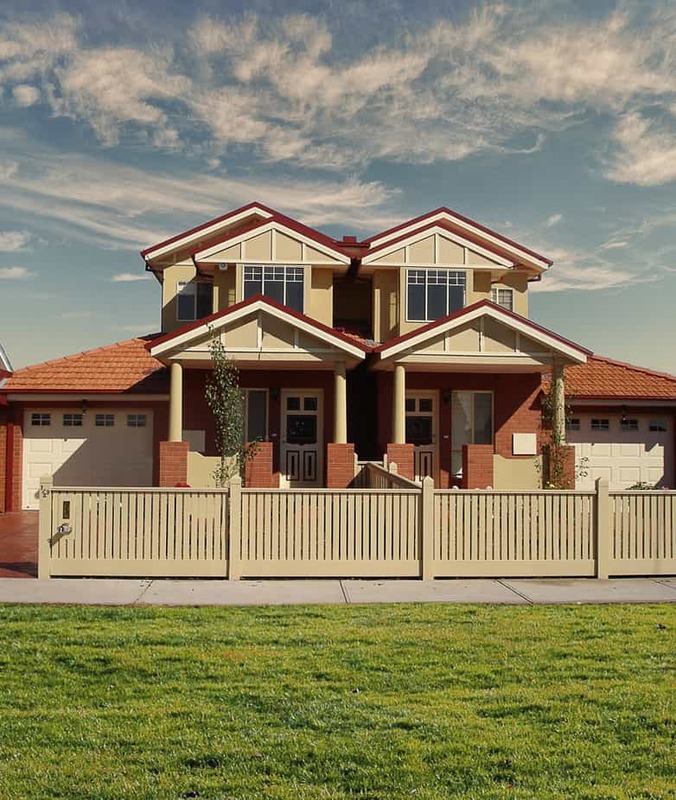 Escape the hustle and bustle of city life with an expansive home built by Evenwedge Homes. We design and build homes perfectly suited to large acreage blocks, helping you to make the most of a wide frontage and open spaces. We’ll take care of everything, from permits to bushfire prevention to waste treatment.